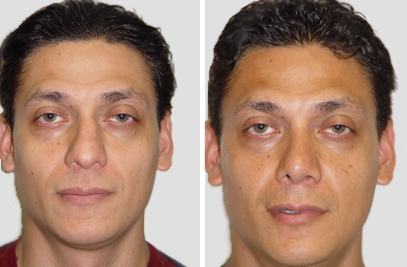 Sagging eyelids can make a man’s face look tired and aged. 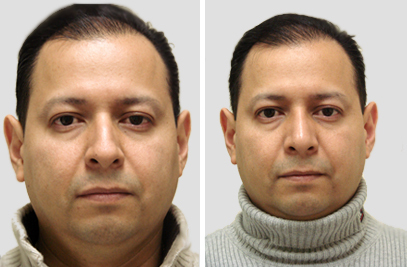 In some cases, the sagging skin can also cause vision impairment. 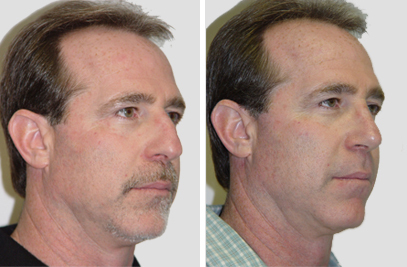 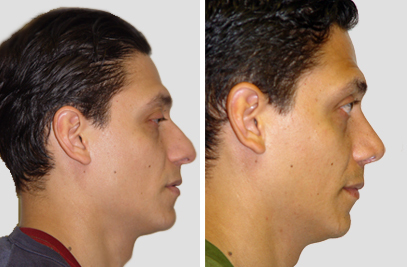 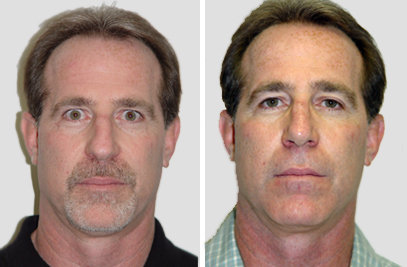 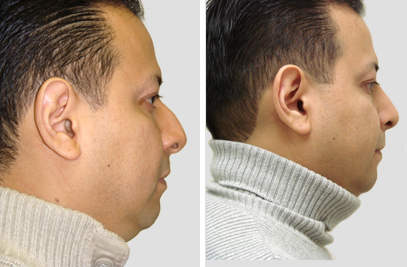 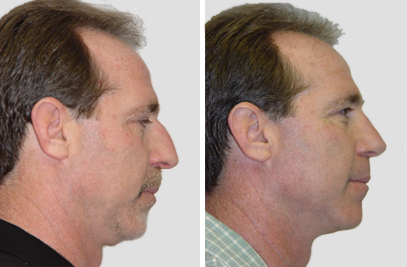 Blepharoplasty, or eyelid lift, for men can help rejuvenate the facial appearance.